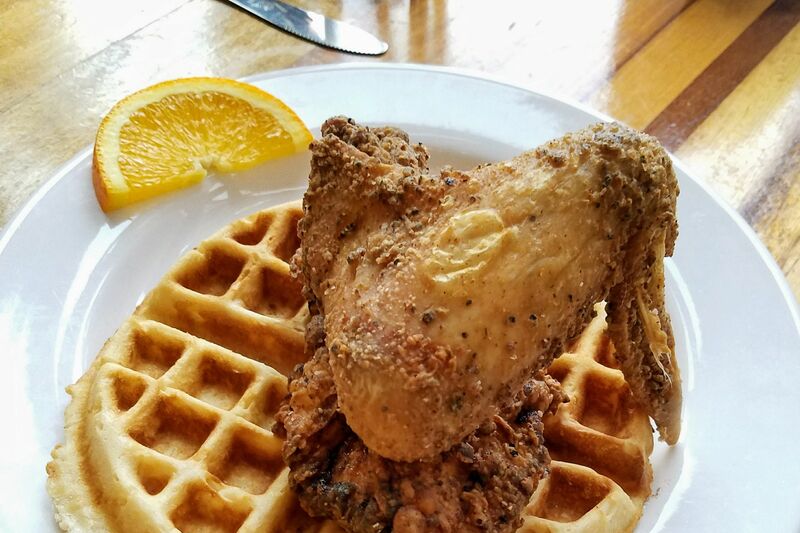 Southern breakfast joint Sweet Jam’s NE Martin Luther King Jr. Boulevard outpost devotes Sundays to solid plates of chicken and waffles and live music (it usually starts around noon). Must orders? 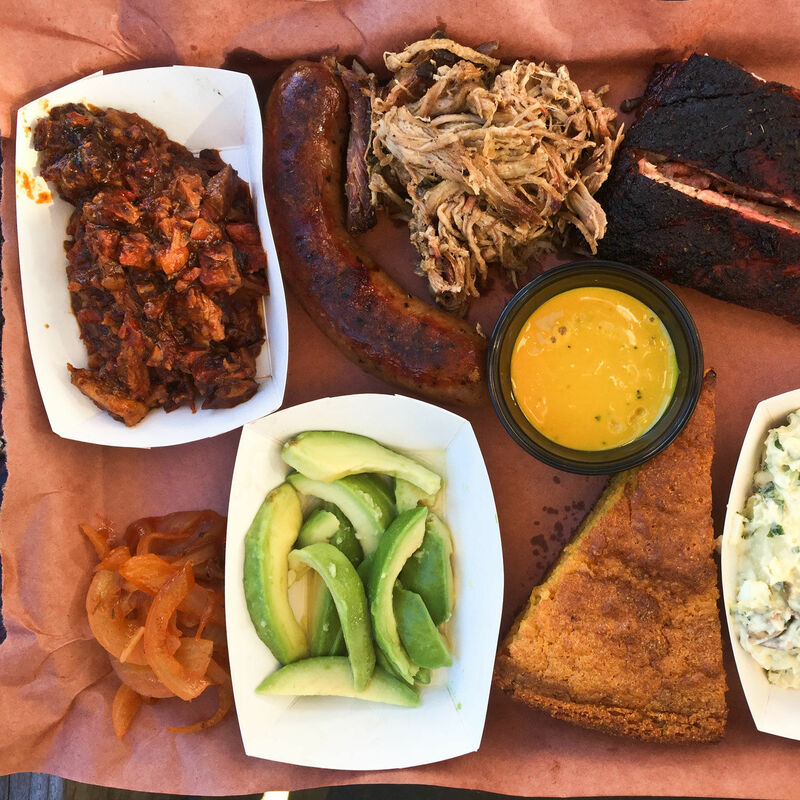 A basket of buttery griddled biscuits ($9) slathered in spicy apricot-strawberry jam and a big side bowl of excellent bacon-smoky collard greens ($8)—so stewy-good you’ll slurp it like soup.